We is a whole supplier of Racks for DVRs. We are recognized as one of the leading Suppliers of a qualitative range of Racks for DVRs . 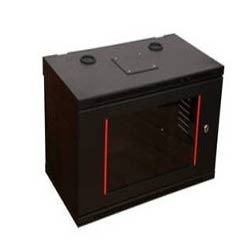 We offer 2U DVR Rack to our clients. 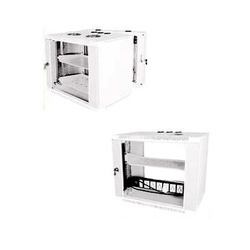 We are a unique name in this industry to provide our prestigious clients an exclusive range of Open DVR Rack. Size (length x Width): 19"
With the aid of our technologically advanced production unit, we are able to provide Data Wall Mount Rack at economical prices.